I feel SO sorry for not blogging at all lately, but uni got so extremely stressful recently that I don't even know what to study first. Exams are coming up and I have so many assignments to do too, plus work also keeps me busy. I hope that once this semester is over, I will finally get more time to blog again! But, thankfully today I found a spare minute to take some photos for this blog post and even though I should be studying, I decided it was really time I wrote something again. 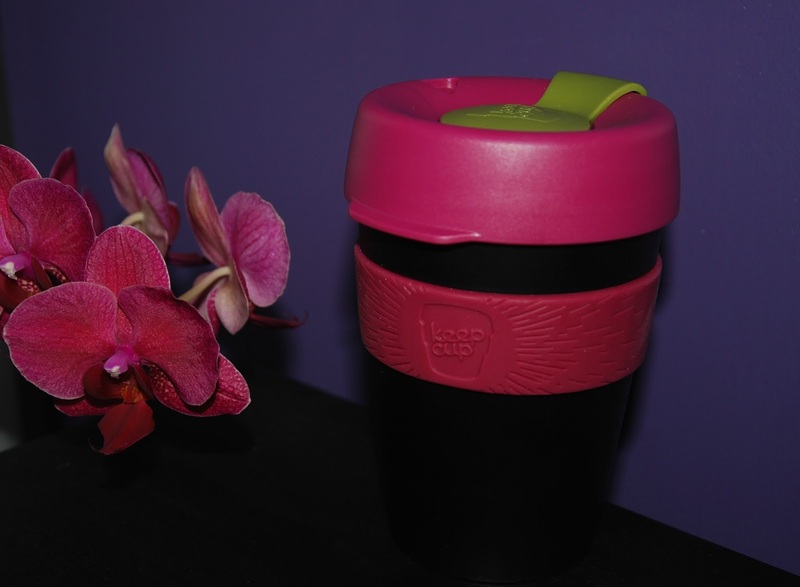 So, today I'll write a few lines about one of my favourite gadgets- The KeepCup. If you haven't heard about it yet, now you will! I got my first KeepCup back in Edinburgh when I spotted them in College. I found they were amazing and I was looking for such a cup for ages so I couldn't leave without one. And just a few days ago I got a brand new KeepCup thanks to Mabets and I am so excited about it! You may ask yourself: "Why is she that excited about a cup?!" Well, this cup is simply amazing. KeepCups are mainly made to encourage people to use reusable cups rather than disposable cups. 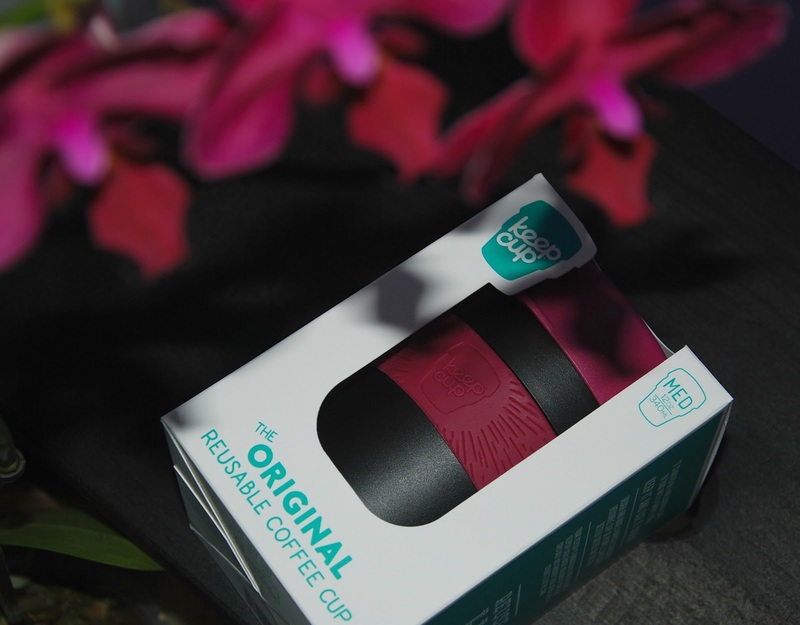 You can bring your KeepCup to any cafe or use it at home, you can then also take it with you, wherever you're heading. 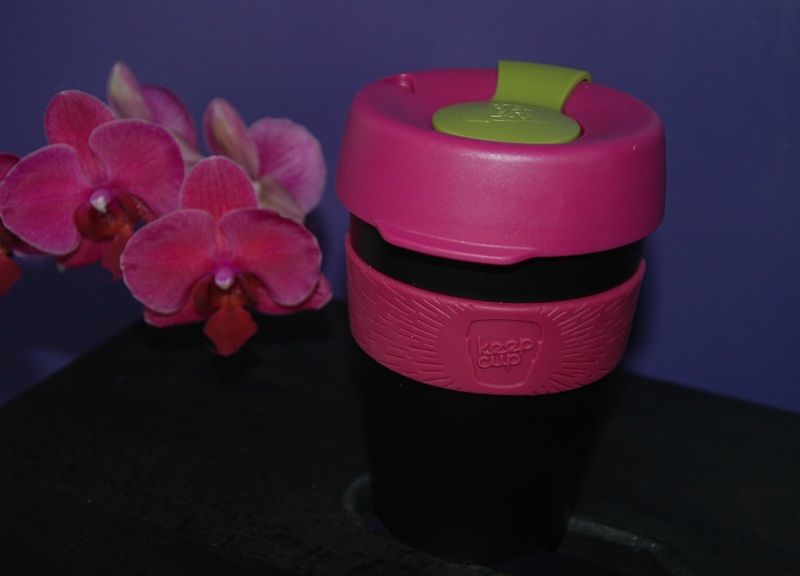 You can use your KeepCup about 1000 times, which is amazing. I love all the different colour combinations, they really do make my mornings so much better, when I prepare my hot tea that I want to sip on my way to uni or work. Obviously, more people prefer having a coffee on the go, but I'm more of a tea person and this cup works great for me too! And to be honest, why not take your smoothie with you too?? Thanks to the rubber ring you can hold the cup nicely, it won't slip out of your hand and it also makes sure you don't burn your fingers, should the content be really hot. The lid is pretty leakproof too, even though I would not particularly just through the cup in a bag and think my coffee won't run out. Just better be safe, right? However, when you walk, the coffee/tea/drink won't run out underneath the lid, which is great, cause I remember burning my fingers a few times like that already and it was just horrible. 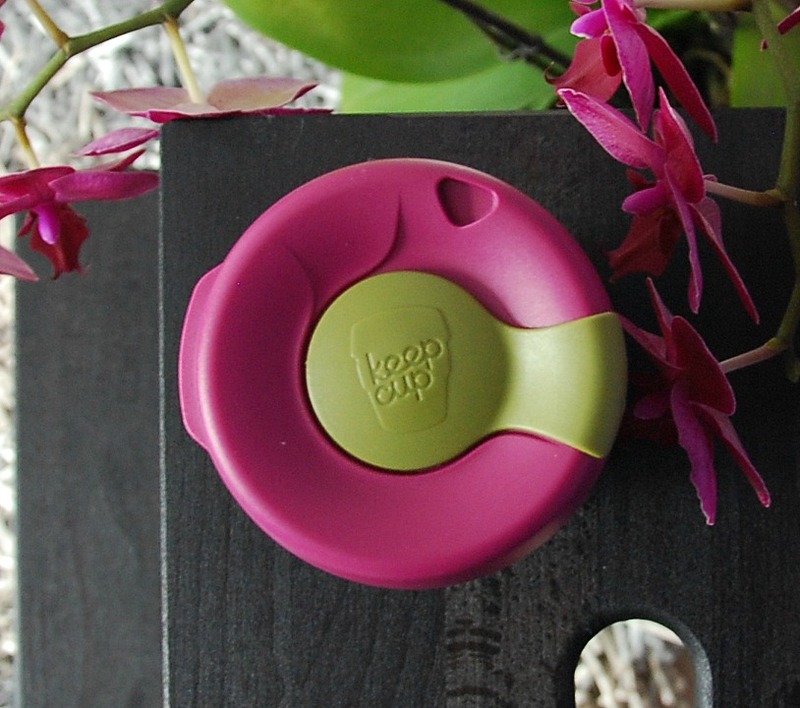 Another great feature of the KeepCup is the lid on the lid ( does this green part have a proper term?). And even though I just like washing mine in the sink, you can of course just put them in the dishwasher, you can take it all apart and then put it together again, you can apparently even freeze and defrost it too ( I haven't done that so I can't tell you how it works). 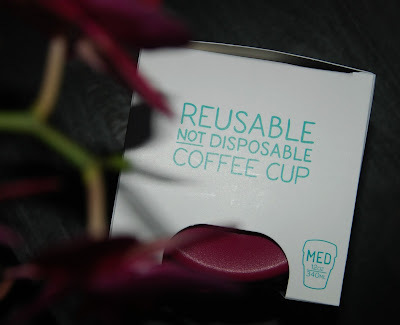 The cup keeps your beverage hot for longer than a reusable cup and along with all the other benefits I mentioned before I would really say this is such a useful and cool item to have! And I remember those miserable, cold, rainy, stormy days back in the UK, when I was going to College and wanted to cry because I was freezing, until the day I got my KeepCup. It actually helped me so much there! Have a nice day! I'm now off to study again and later on I'm heading to uni. PS: Check out this video!! !